Woohoo! 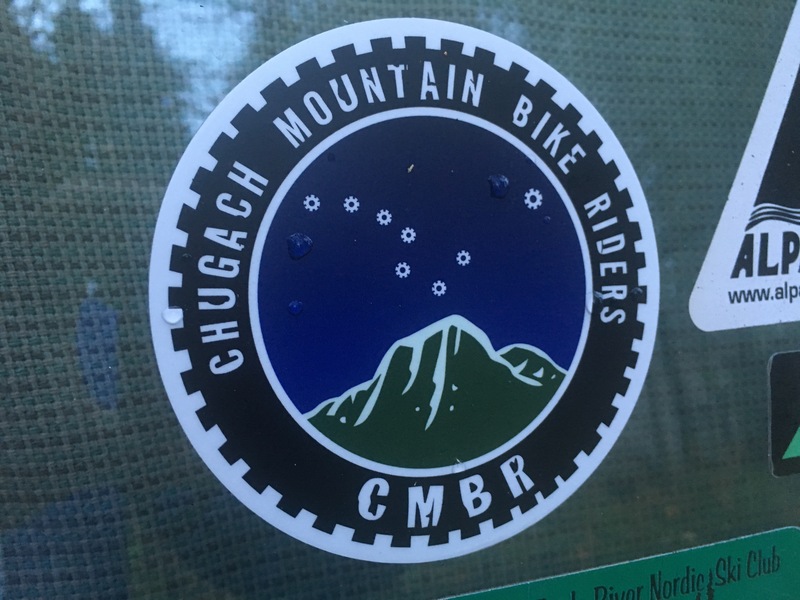 Show off your CMBR pride! Volunteers, pick yours up at the next work party! This entry was posted in Work Party and tagged CMBR, Mirror Lake, MTB, Work Party on September 12, 2016 by Will Taygan.